This information is for personal research only. This record was taken during the summer of 2008 (with updates for later burials) and is as accurate as it has been able to make it. We hold no responsibility for any errors. Those interested in tracing family members should use this as a guide and should confirm the information themselves. This is all the information we hold about St Ann's Churchyard. 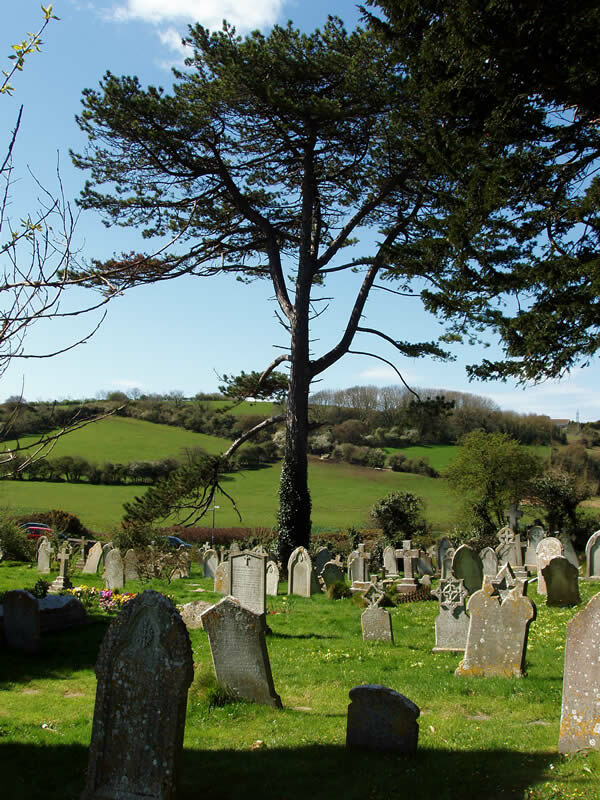 For help with family or local history; free access to Ancestry and access to a thousand years of original local records, visit the Dorset History Centre, or search their catalogue online. All lists and plans are pdf files. The records of Surnames that are listed in BOLD are recorded directly from the monumental inscriptions. The Surnames not listed in bold indicate that either there is no monument left or that the inscriptions are too worn to be read by any means. Ashes added to an existing burial plot are listed not in bold in the burial file but mostly indicated as ashes, this data is taken from the burial records, there may also be a plaque on the site. NB. Cremated remains (ashes) that are buried in an existing burial plot are included in the burial plots list.